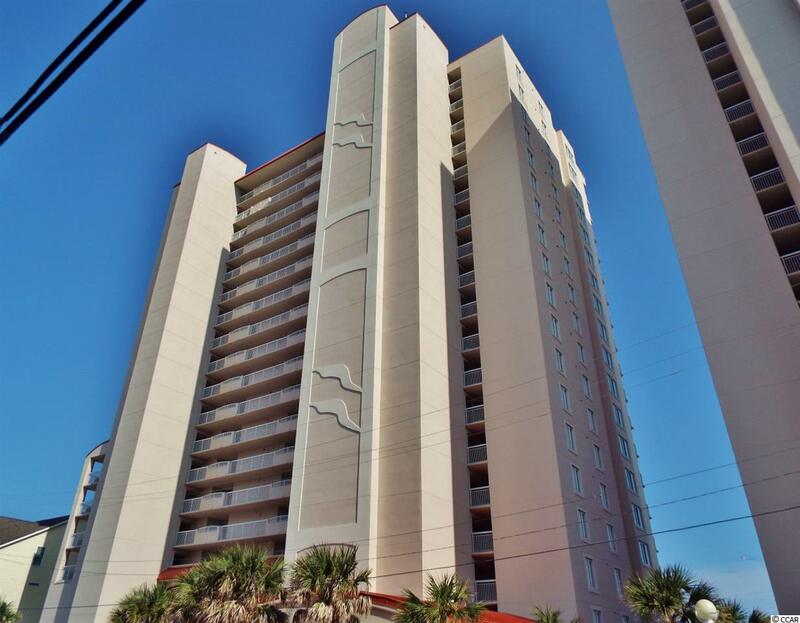 The views are spectacular from this gorgeous oceanfront condo located in the poplar Crescent Shores resort! 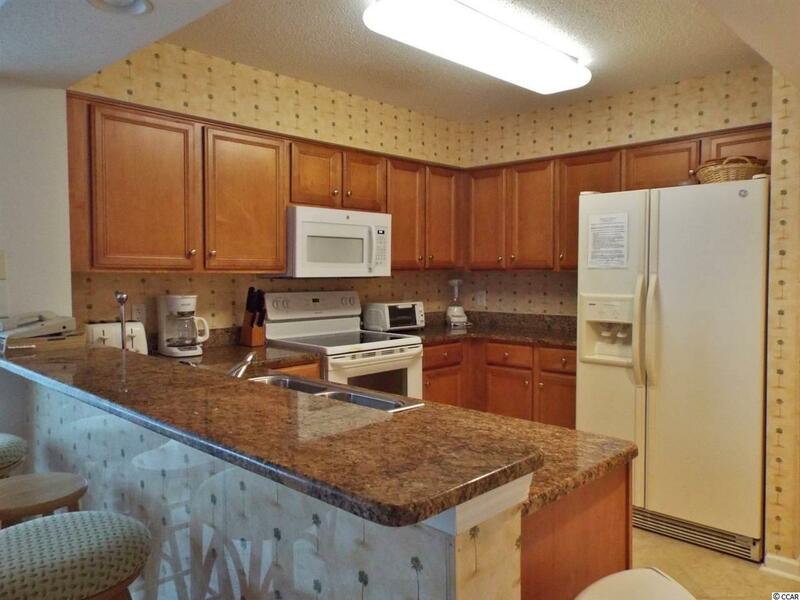 Beautifully furnished and tastefully decorated with tropical accents throughout, this spacious 4 bedroom 3 bath end unit has been recently updated with new living room furniture, including a new sleep sofa, in 2015, all new flat screen TVs in 2015, a new HVAC system in 2017, new wallpaper in the foyer, hallway and bathrooms in 2018, new ceramic tile in the foyer, hallway, kitchen, dining area and bathrooms and the dining chairs and bar stools were just recovered in 2018. Features include an expansive living room and dining area with seating for six and a fully equipped kitchen with granite counters, abundant cabinet space and a breakfast bar. The master suite has direct access to the oceanfront balcony and boasts a king sized bed and a fabulous bath with double sink vanity, whirlpool tub and separate glass shower. The second bedroom also has a king bed and shares a bath with the third bedroom that has two queen beds and there is a fourth bedroom that also has two queen beds. 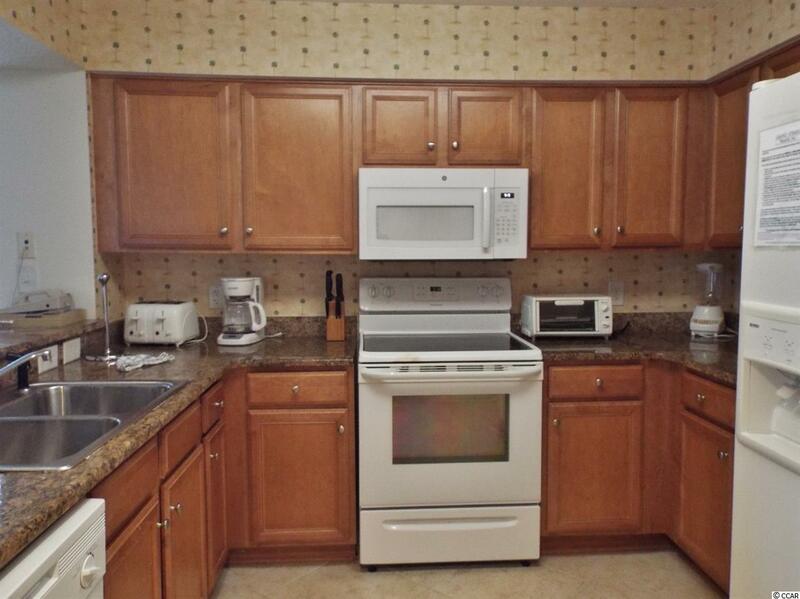 In addition, there are ceiling fans in the living plus all four bedrooms and a full size washer and dryer in the unit. Your private 26 balcony with those breathtaking views of the ocean and coastline make it the perfect spot to enjoy your morning coffee or relax with cocktails at the end of the day. 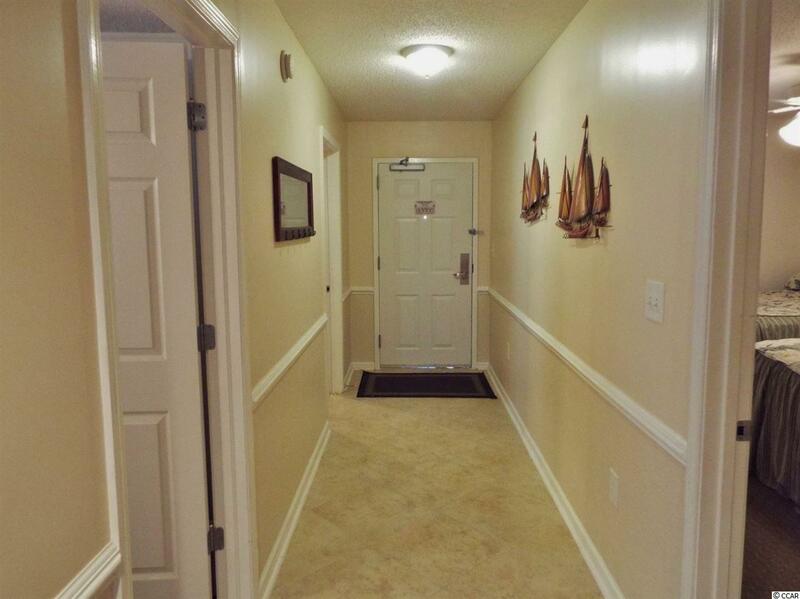 Amenities include a heated indoor pool, a hot tub, a lazy river, an outdoor pool, kiddie pool and exercise room. Wonderful location just steps from shopping, restaurants and attractions. If you have been searching for your dream vacation home, look no further! This is fantastic opportunity to finally have your own piece of paradise! Dont miss it!